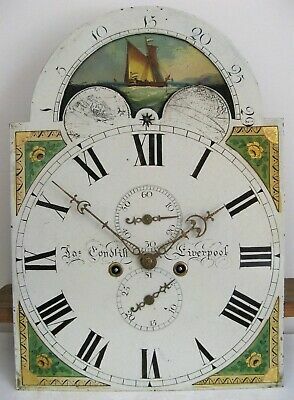 A Good Eight Day Longcase Movement - Condliffe of Liverpool - Complete. 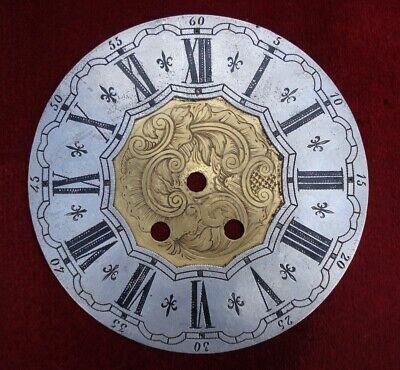 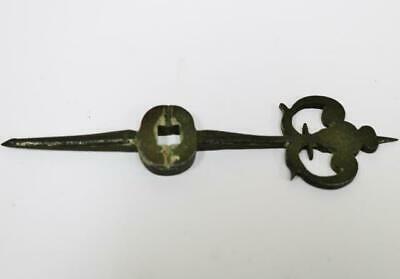 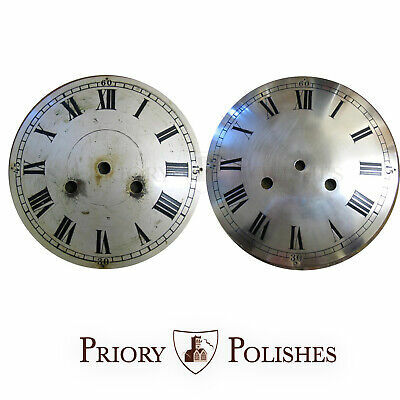 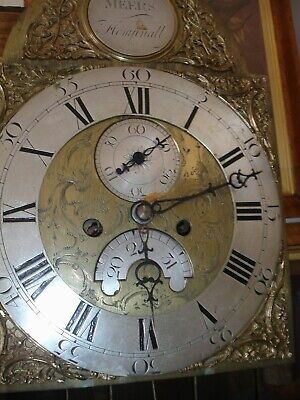 8 Day Longcase Dial & Movement for Restoration - Circa 1790. 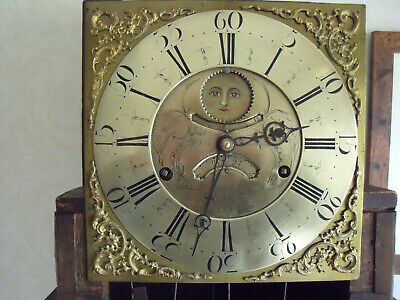 Lancashire Rolling Moon Longcase Clock. 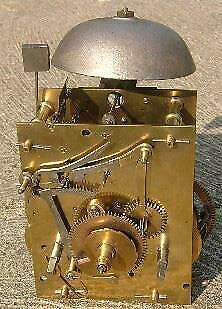 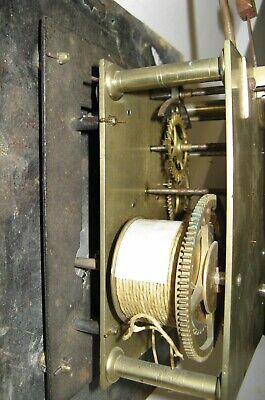 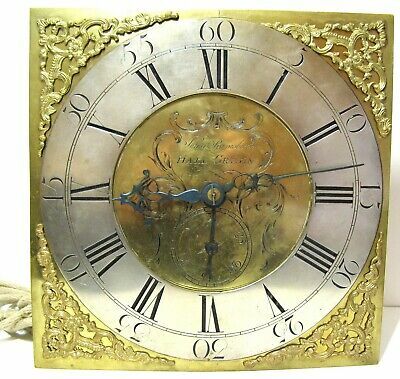 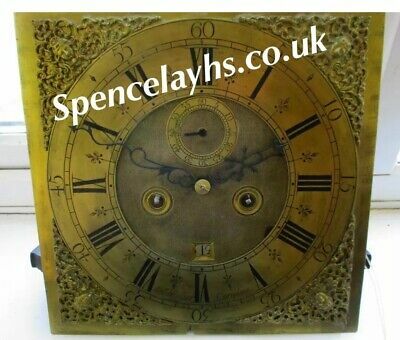 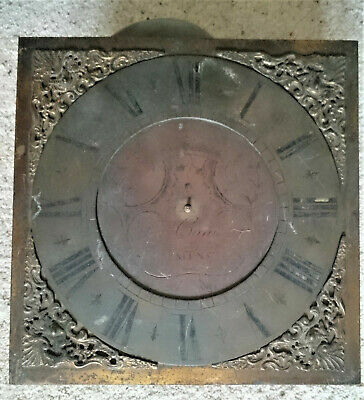 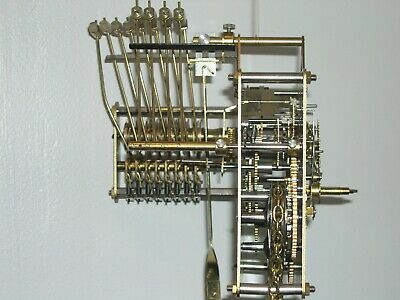 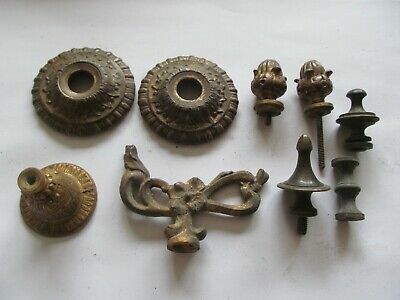 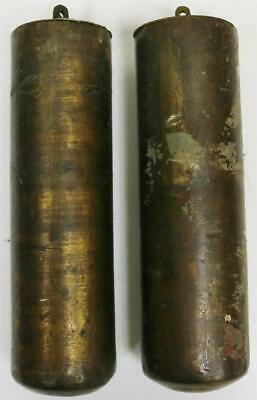 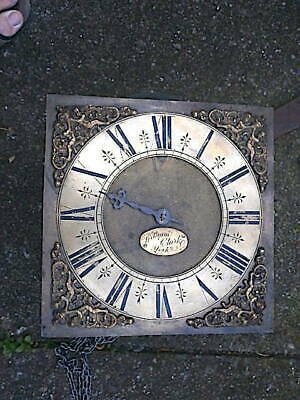 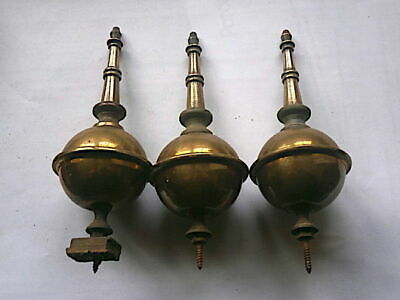 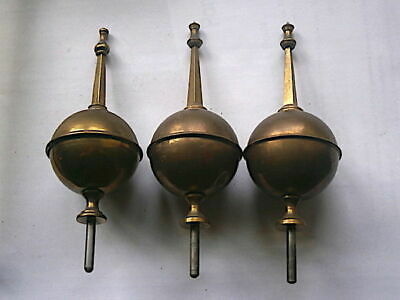 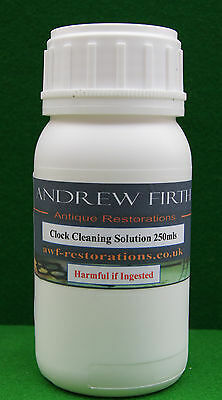 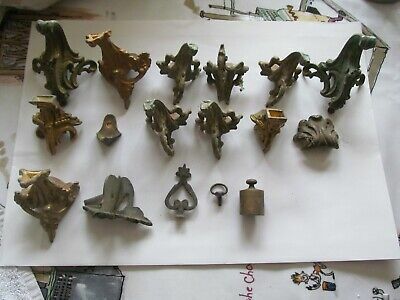 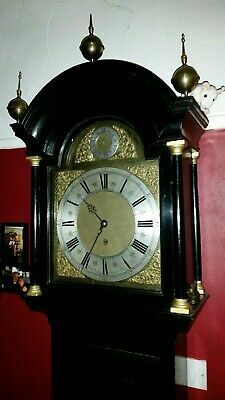 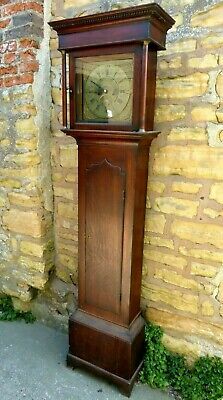 Antique Brass Dial Longcase Clock. 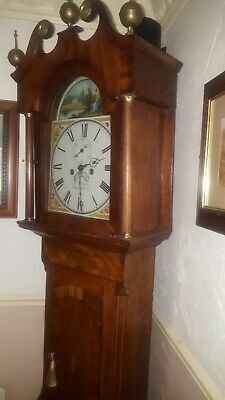 John Barber Droitwich. 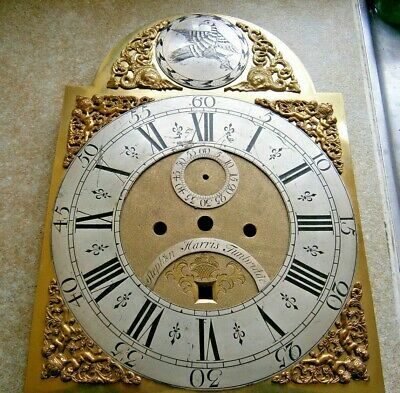 8 Day. 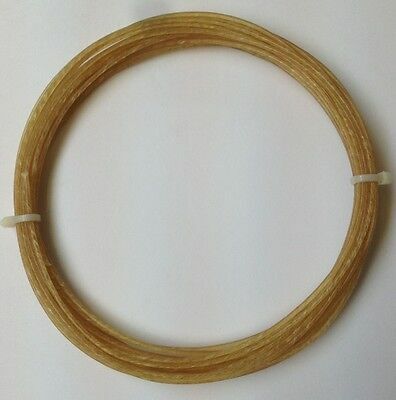 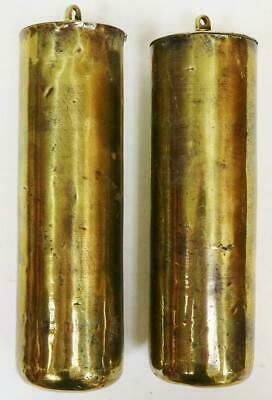 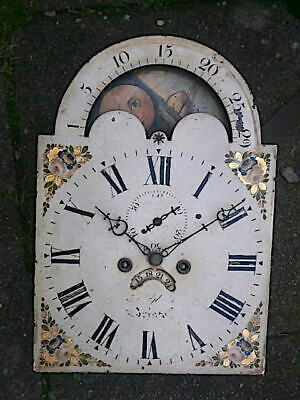 c1790. 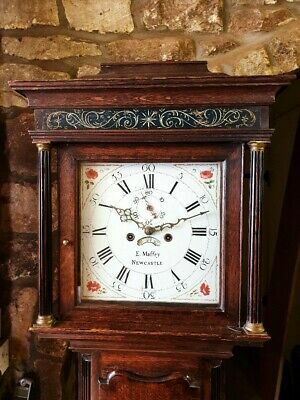 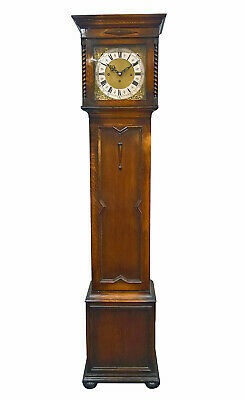 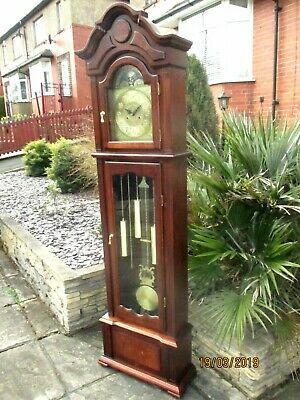 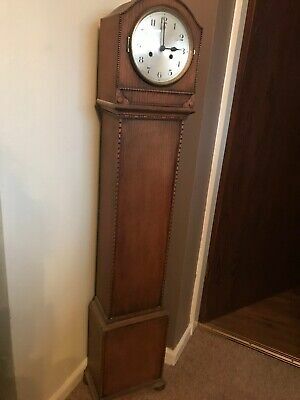 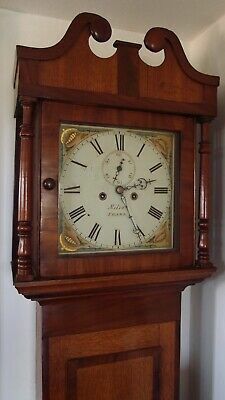 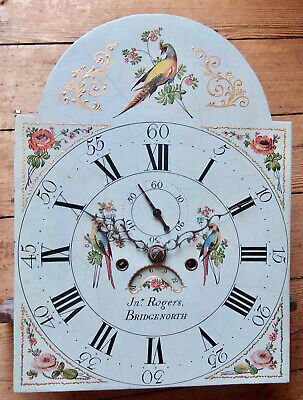 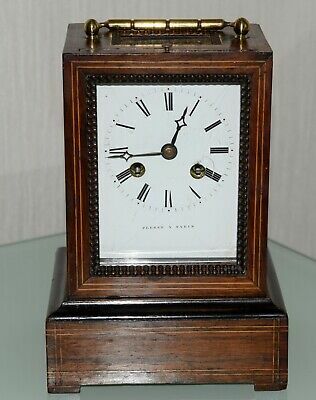 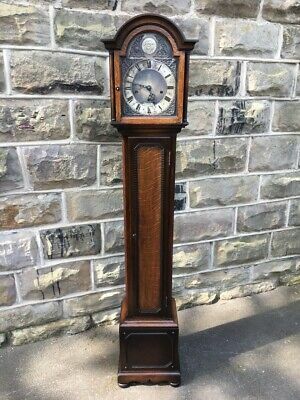 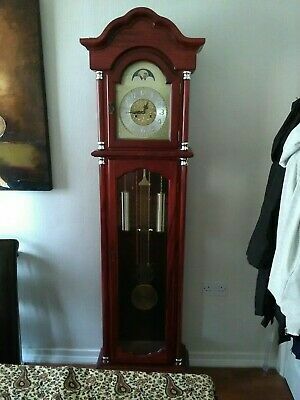 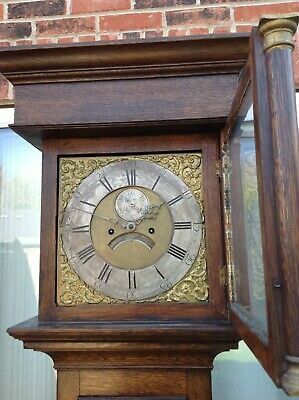 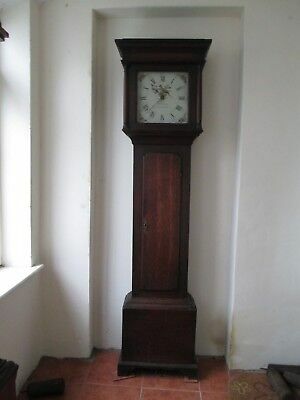 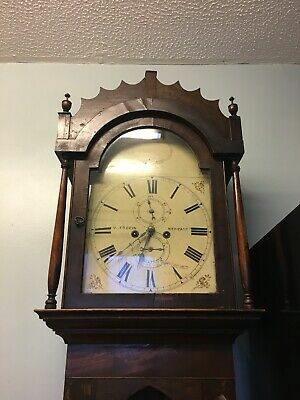 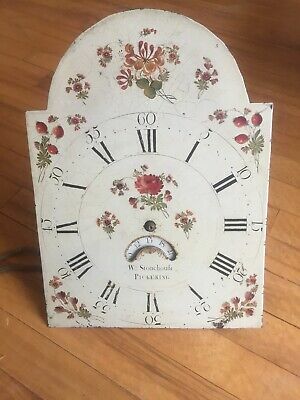 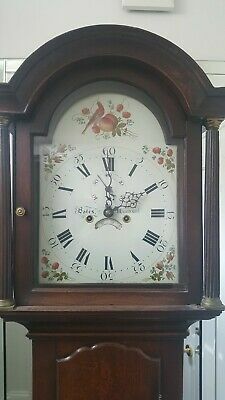 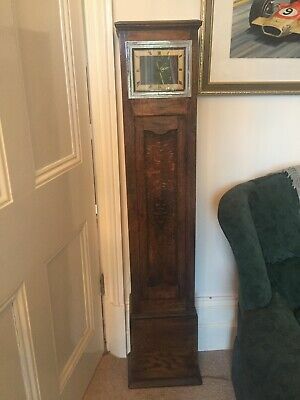 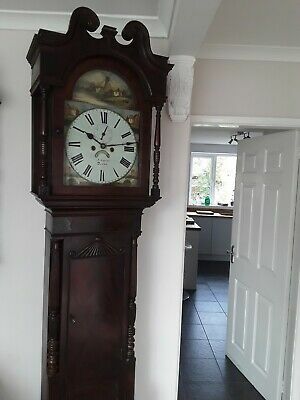 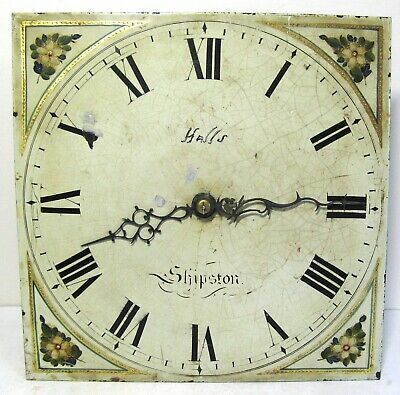 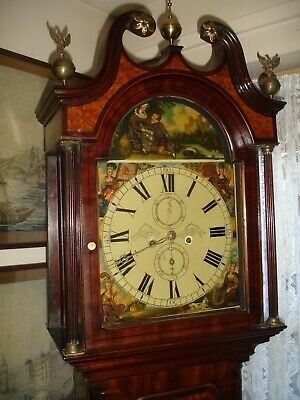 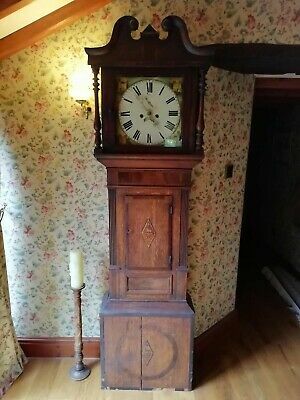 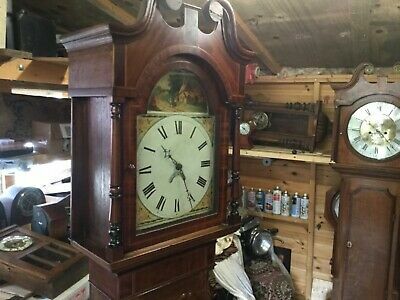 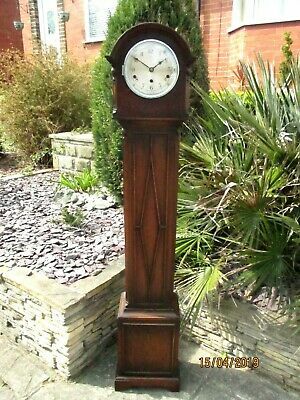 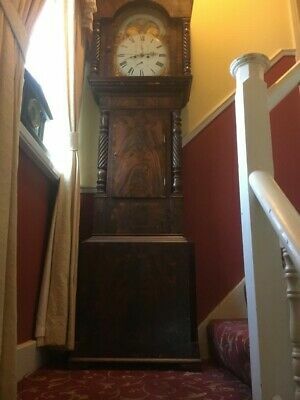 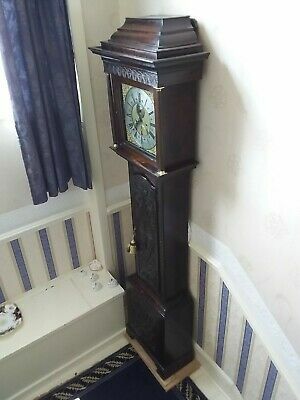 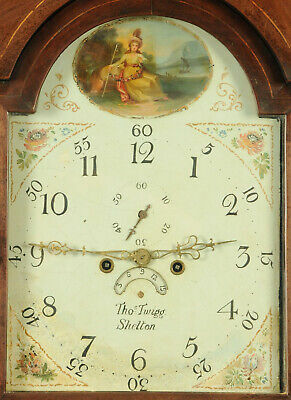 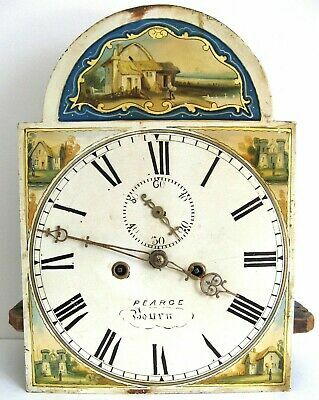 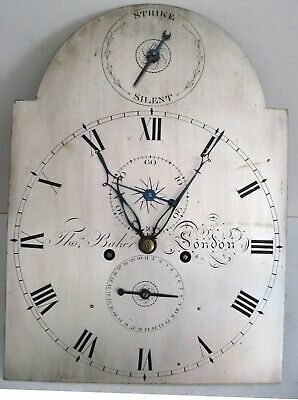 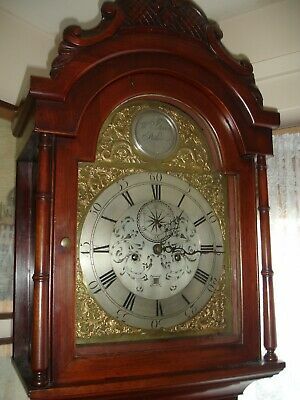 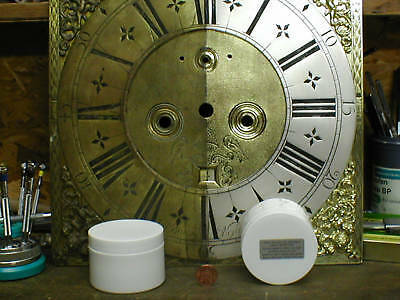 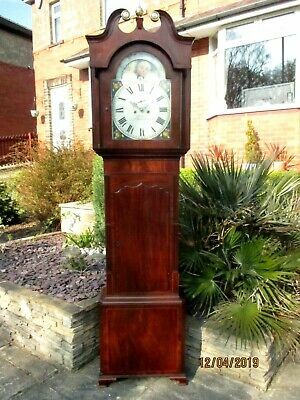 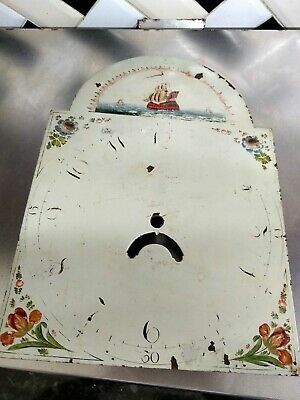 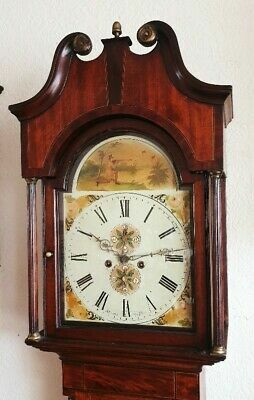 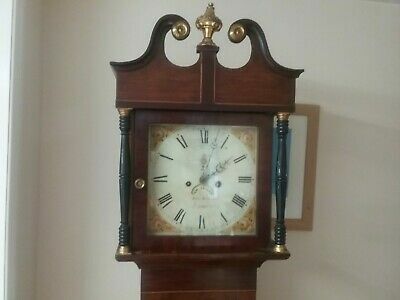 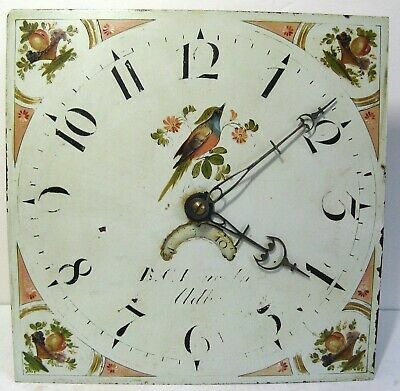 Old Grandfather LONG CASE Clock HAND PAINTED FACE only AS SEEN 17" X 12"
A very rare 2 MONTH DURATION London clock c1720! 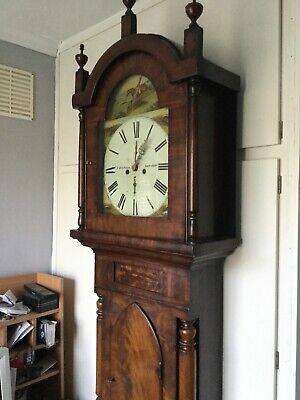 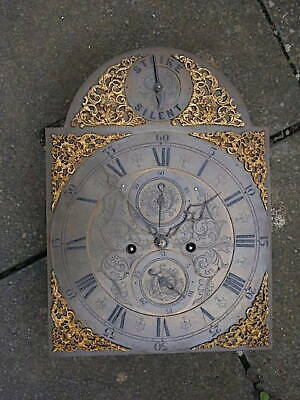 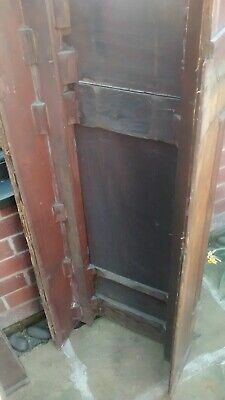 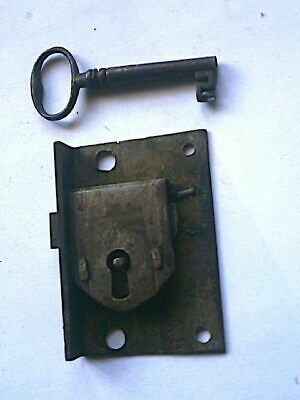 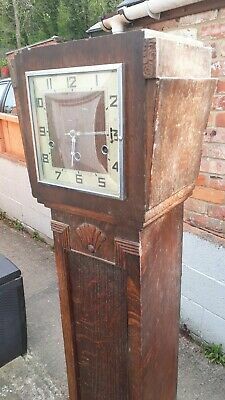 Oak Grandfather Case for 12" Square Dial, Circa 1800 - Can Deliver.